New "Everyday Jacket" tutorial. 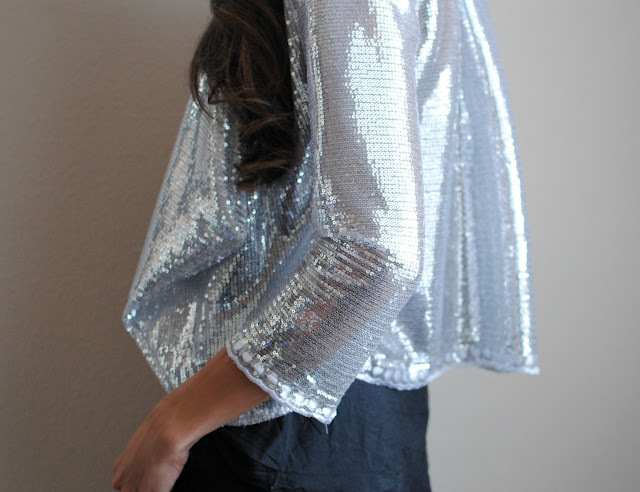 I made this one in the Starlight Sequins for New Years Eve from Fabric Wholesale Direct. Try some of the other options they have as well. Follow the tutorial on the blog here. Jacket is a essential product for human. I think it's a comfortable jacket and i want to purchase it. Thank you. The dress that she wears is beautiful, looks creative and unique. Hi Laura, Want to check African Prints?